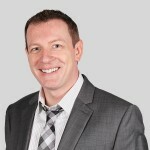 One of the often overlooked parts of a website is the use of great photography. Whether you are building a new site or adding photos to your blog, it can be hard to find that perfect photo. 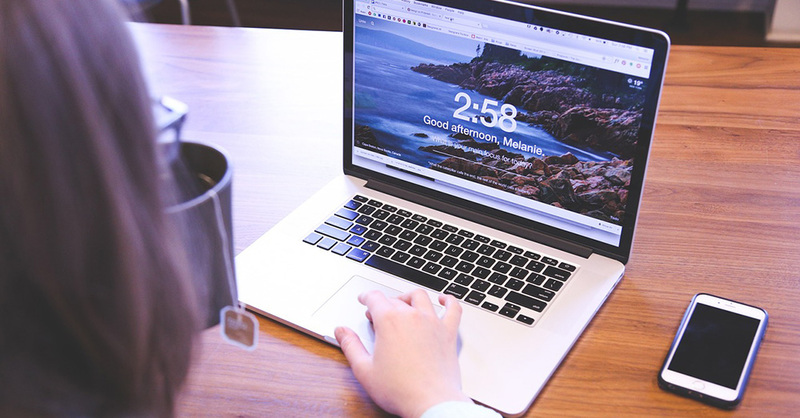 Web design companies typically use stock photography sites or have an in-house photographer, but this is too costly for most individuals. You also don’t want to turn to Google Images and grab just any photo, since most images are copyrighted. So, how can you find great photos for free? 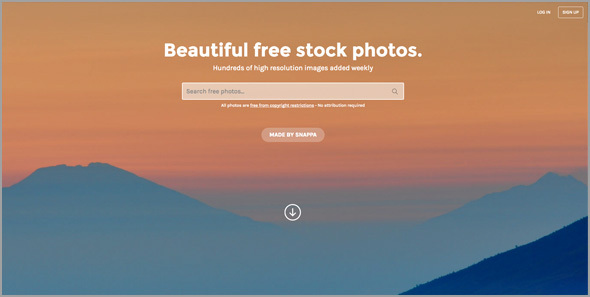 Well, you are in luck, because we’ve put together 5 great websites for finding best free stock images for individual and commercial use! One of our overall favorites here, Pixabay rarely fails to deliver high-quality photos that span a variety of topics. We would go so far as to say that it can take on many paid stock photography sites! 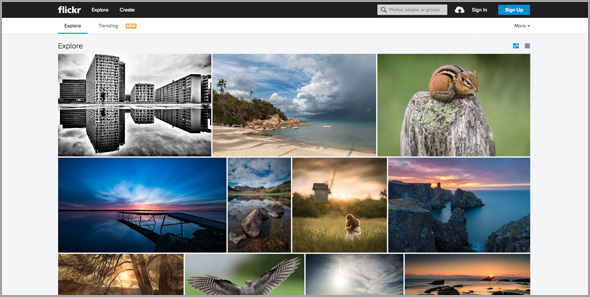 Pixabay features thousands of photos, vector images, and even illustrations. 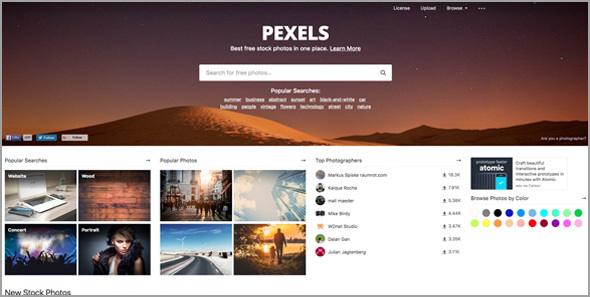 Pexels is another favorite, with a fantastic selection of different photos. We like the smart categories that make it easy to browse through topic-specific collections based on popular topics. Pexels also has an interesting “Browse Photos by Color” selector that lets you find photos based on the dominant color of the photo. Unsplash offers collections of photos that differ from a lot of the stock photography websites in couple of key ways. The overall feel of photos are more natural. Unsplash also features a lot of great photos for offices, landscapes, and specific subjects that have less of a stock look. With 10 new photos added just about every week, Unsplash is constantly growing. StockSnap is great with its easy to use interface and search. You will be able to find a wide array of photos without much digging. We especially like the stats under the photos while browsing. Lastly, we have Flickr. In the same way you have to be careful of grabbing a photo from Google Images, the same applies to Flickr. But, Flickr makes it easy with its “Public Domain” category. Here you can browse without worrying about copyright infringement or attribution credit. 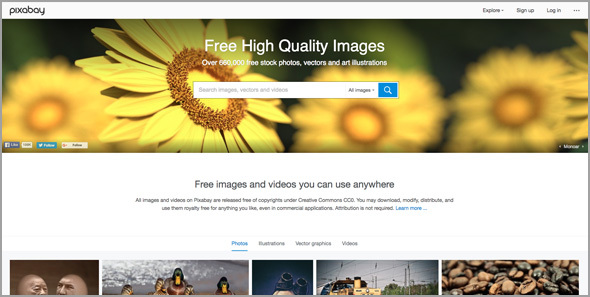 That wraps up our list of sites that feature completely free stock images. There are a ton of websites that we did not get to mention here, but make sure to be aware of any copyright restrictions when downloading photos for use on your site. As a general rule, you will be safe to use images if they are public domain or Creative Commons Zero (Commonly seen as CC0). That means you can use them for your website, even if you are making money from your site. You can learn more about CCO on the Creative Commons page. One last note when working with photos on your website. Whenever possible, you will want to use the smallest photo possible so your page loads fast and the photos don’t bog down your visitor’s browser. That means typically for a blog post, you will want to use smaller photos (around 500 – 950 pixels wide) depending on your website’s layout. Header images can be a lot larger (around 1080 – 1250 pixels wide). 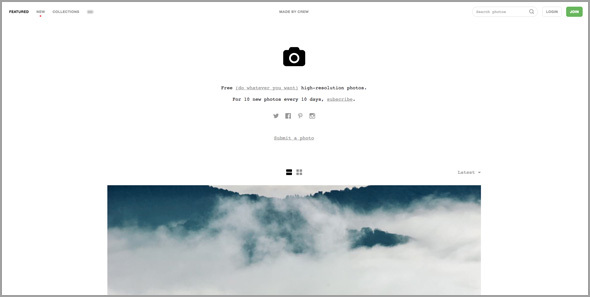 Rarely will you want to use the original photo size on your website. The great part of this list is that a lot of sites will let you choose a size or even type in the exact size you want your photo to be. 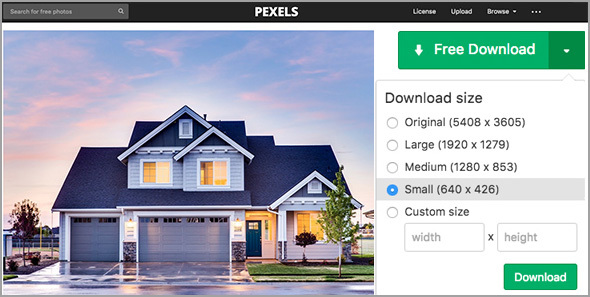 Downloading the right size photo for your application will keep your website fast, while providing a great experience for visitors.